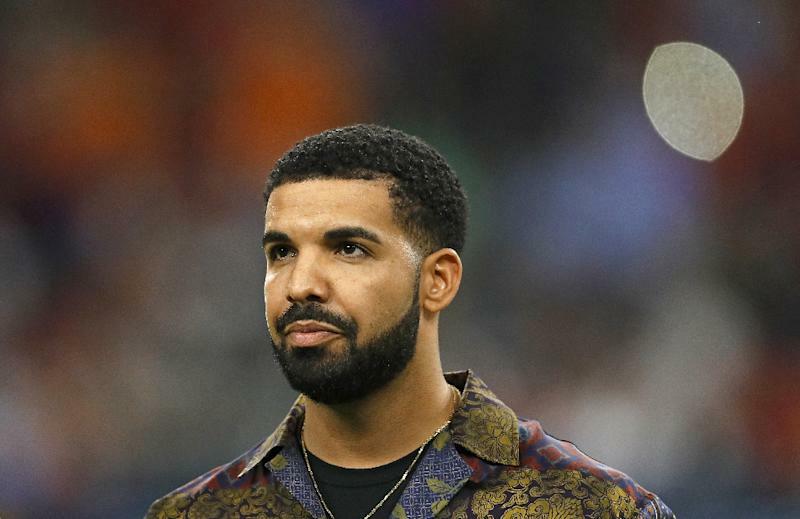 Abu Dhabi (AFP) - The Gulf Emirate of Abu Dhabi has ordered the arrest of three "famous" social media users for taking part in a viral dance challenge based on Canadian hip-hop superstar Drake's hit song "In my feelings". As part of the "Kiki" dance challenge, people get out of a slowly moving car and leave the door open as they dance alongside it in sync with the music. The public prosecutor's office did not reveal the names of the three people ordered detained. "Participants in this challenge get out of a moving car and leave the door open and dance on a public road next to the car, which is a danger to them and others on the road," it said in a statement on Monday. "This behaviour is contrary to the values of the Emirates' society and constitutes a violation of public morals." According to the statement, the detainees will be investigated "on charges of endangering their lives and the lives of others, and violating public morals using social networking sites to promote practises that are incompatible with the values and traditions of society." Those caught taking part in the challenge could be punished with a fine or imprisonment, the prosecutor's office said.